After a long wait of more than a month, Motorola has finally announced the Moto X4 in India. It is worth mentioning that the previous launch date of the phone was October 3rd, but for some reasons, the launch was delayed. The Moto X series now lies between the Moto G and the Moto Z series. It is no longer the high-end flagship series from Motorola that it used to be a couple of years back. 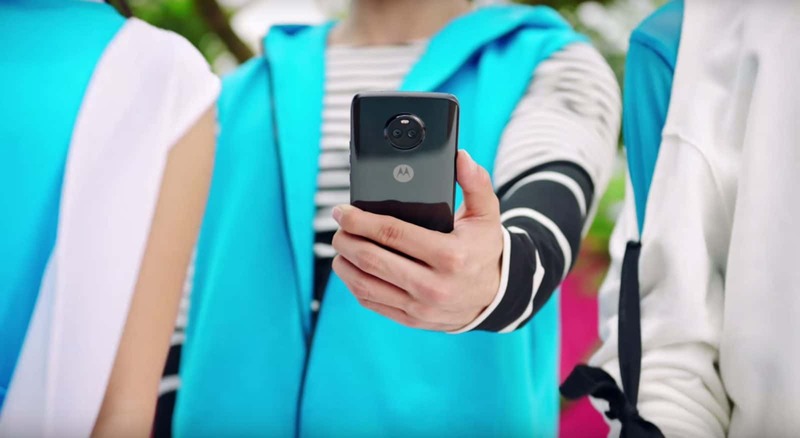 With the Moto X4, the Moto X series is finally making a return after 2015, and one of the distinguishing features of the X4 is its design. There is no longer a plastic or metal design. Motorola has tried to make the phone look premium by adding glass on both the rear & front with aluminum frame. Let’s dive straight into the specifications of the device. It packs a compact design with a 5.2-inch Full-HD IPS display with pixel density of 424ppi. The display is protected by Corning Gorilla Glass 3. 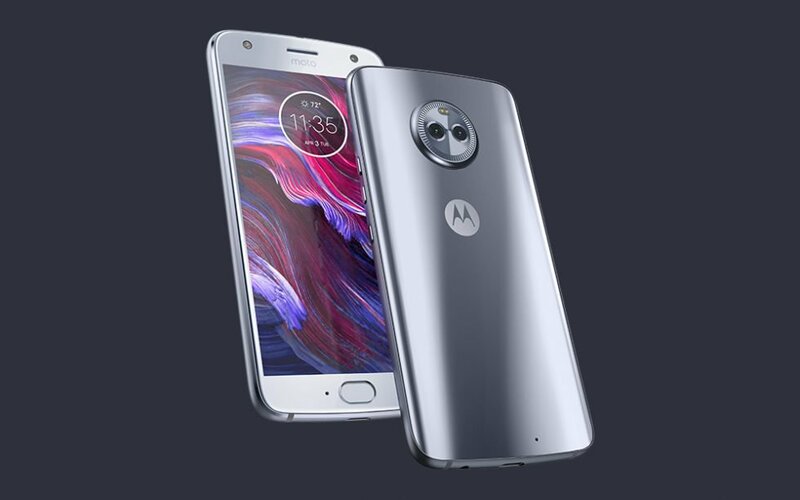 The Moto X4 is powered by a Snapdragon 630 processor which is an octa-core chip clocked at 2.2GHz. There is also 650MHz Adreno 508 GPU. There are two storage options – 3GB RAM + 32GB ROM & 4GB RAM + 64GB ROM. Android 7.1 Nougat runs out of the box, and there is no doubt that the phone is getting Android Oreo update. Under the hood, there is a 3,000mAh battery that is enough to keep the phone running for a whole day on normal usage. X4 packs a dual rear camera setup with the primary 12MP camera having f/2.0 aperture and the secondary 8MP wide-angle lens with 120-degree field of view. Some of the camera features include Ultra-wide angle shot, Professional mode, Depth detection and depth effects, Selective Focus, Selective Black & White (beta), Background Replacement (beta), Spot Colour, Landmark/Object Recognition, etc. On the front, there is a 16MP camera with LED Flash and f/2.0 aperture. The rear cameras are capable of 4K video recording at 30fps. One of the main highlights except the design is that the phone is IP68 dust and water resistant which is something we have hardly seen so far on any smartphone in this range. The phone packs a USB Type-C Port and Turbocharging support. The phone can connect up to four Bluetooth devices at once, and you can also control their volumes. Do you think this is a good pricing for a phone with such specifications? Do let us know your opinions on the Moto X4 via the comments section.